Yesterday Michigan’s Justin Amash won his Primary election, after months of being on the receiving end of a powerful smear campaign. Many got their hands dirtied in the mis-information effort to remove this open, honest, independent Republican lawmaker from the House of Representatives. I myself am a Christian and a Jew. I want the US to give Israel everything that they need to provide for their wellbeing, especially defense. However, our government is constantly making excuses for spending that is not paid for. The agreement in the House is that no new expenditures will be approved unless they are paid for through increased revenues or cuts. How hard is that to understand? 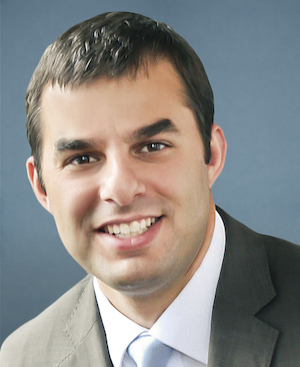 Representative Justin Amash used a supreme amount of intestinal fortitude when he cast his vote on Monday. He did exactly what I sent him to Washington to do! If only we could find more like Mr. Amash…Representatives that keep their word, and work to find honest solutions to the serious problems we face in these times. The Michigan smear campaign against Justin Amash has failed. However, it has left a mark. Former Representative Pete Hoekstra has lost all credibility. The Michigan Right to Life has lost my support, and a “former Marine” has made himself look foolish. All involved in the smear are left with the marks to identify them for many years to come. This entry was posted in Uncategorized and tagged Brian Ellis, Justin Amash, Michigan Primary election, Pete Hoekstra, Right to Life. Bookmark the permalink.